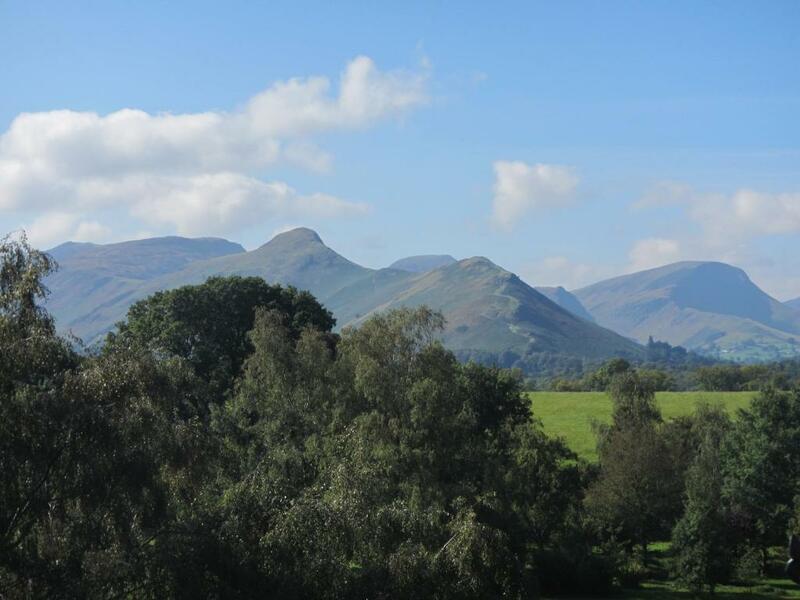 Overlooking Hope Park and less than 10 minutes’ walk from beautiful Derwentwater, West View offers breakfasts cooked to order. 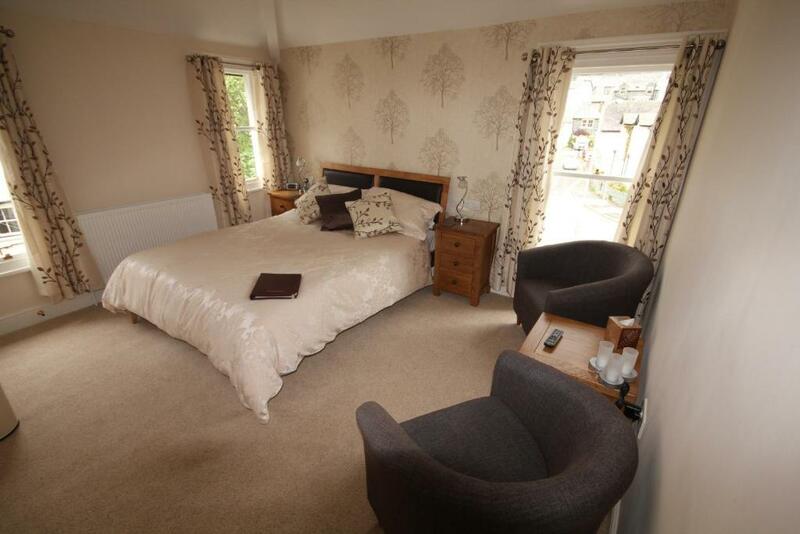 Just a 5-minute walk from Keswick’s centre, it provides cosily furnished rooms with free Wi-Fi. 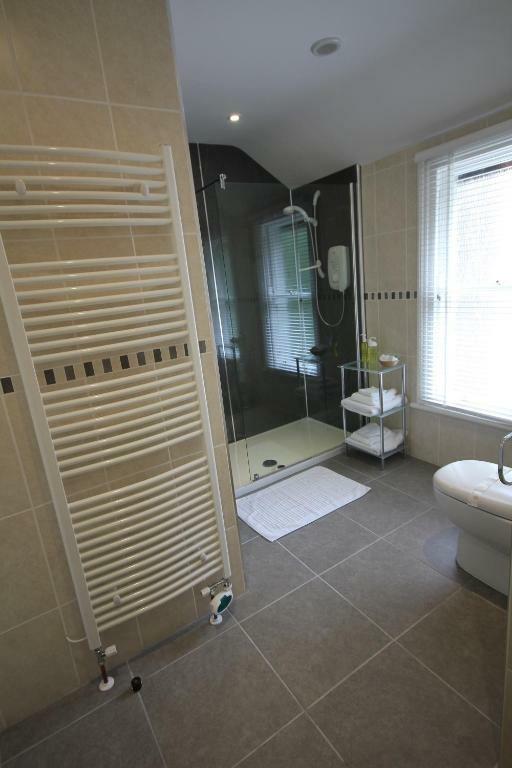 Light and elegant, every room at West View has a sleek, modern bathroom with luxury toiletries from The Soap Company and fresh, white towels. 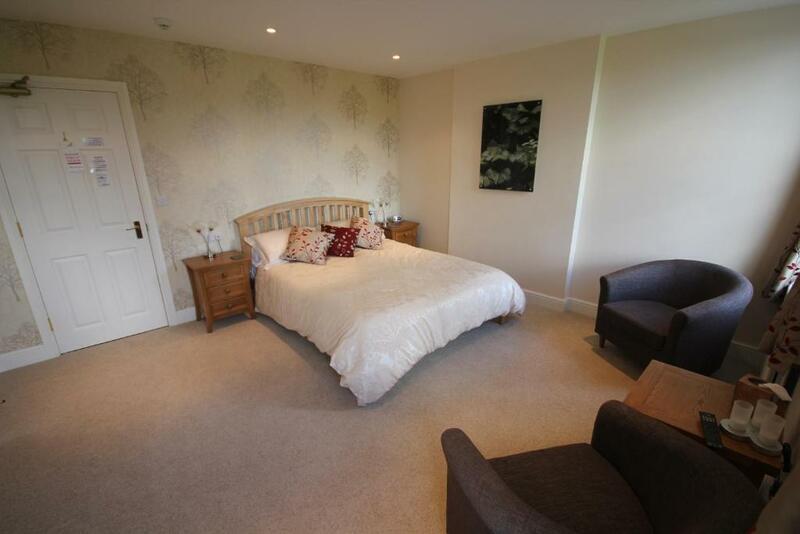 Rooms also provide a flat-screen TV, and a hairdryer. 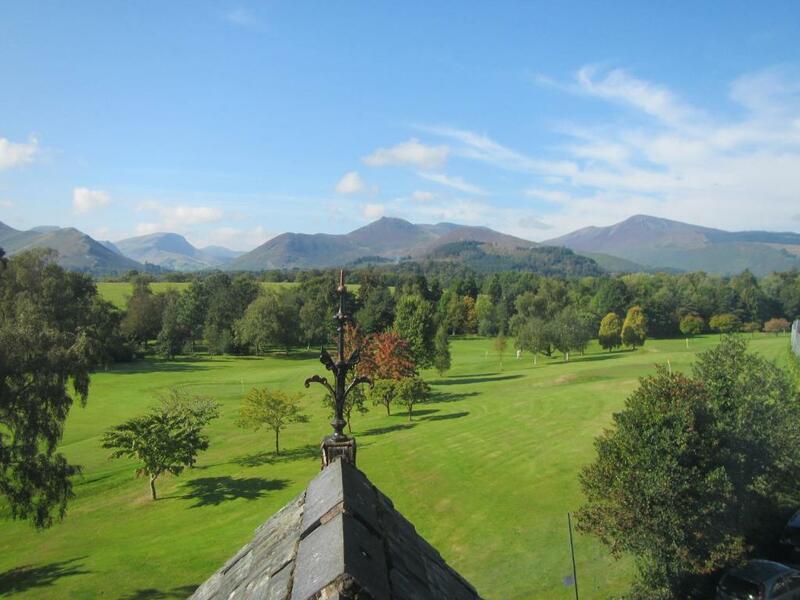 Some rooms enjoy fantastic fell views. 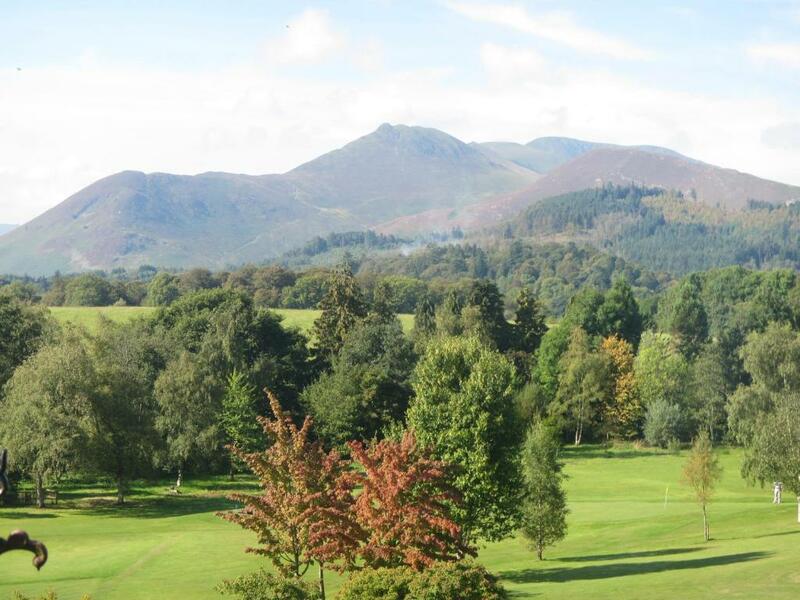 Breakfast is freshly made each morning and served in the dining room with views across the park to Causey Pike and Grizedale Pike. Breakfast is included and cooked, fruit, cereal and vegetarian options are available. 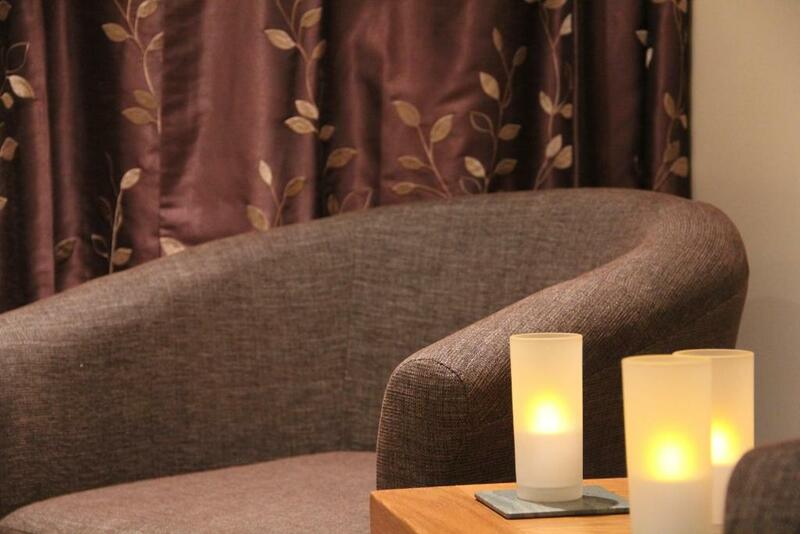 The guest lounge enjoys views across the fells. The scenic Theatre by the Lake is less than 10 minutes’ walk away, and guests can enjoy boat rides on nearby Derwentwater. There is a storage room for where guests can store wet walking gear. 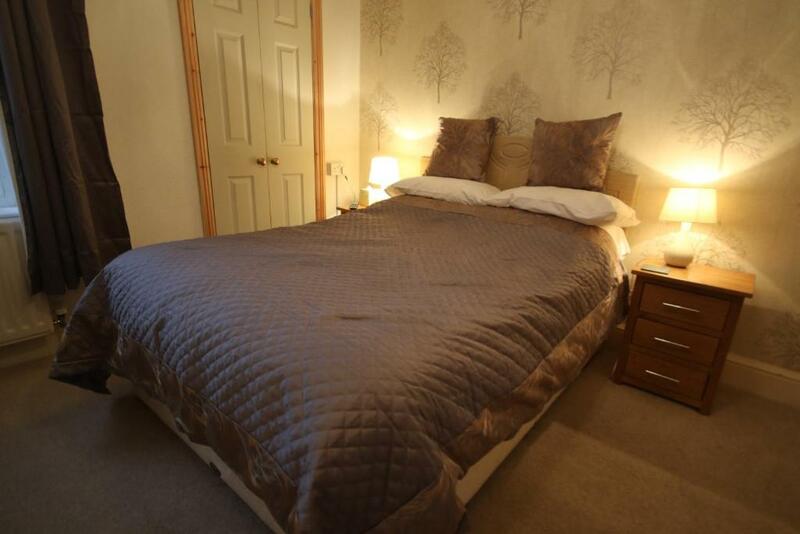 This Deluxe Room enjoys scenic views across the garden to Skiddaw and Lattrigg and a bathroom with a heated floor and wet-room shower. 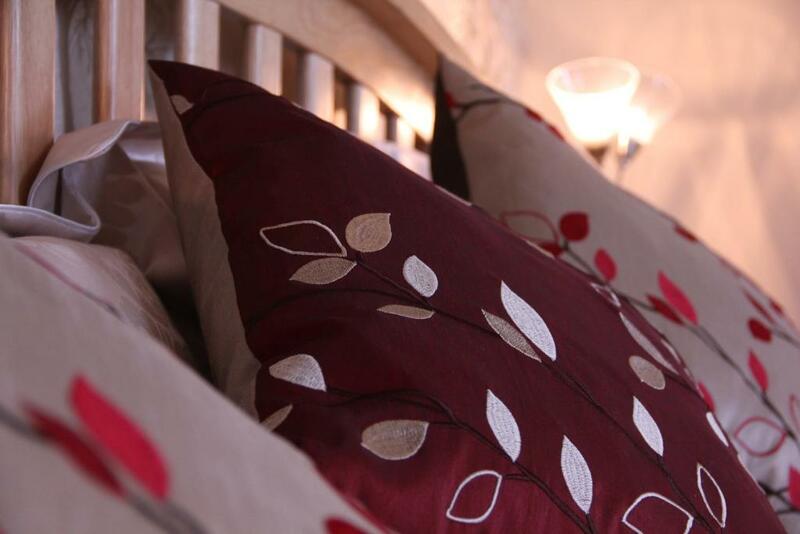 It includes high quality towels and bed quilts, a walk-in wardrobe, a hot drinks tray and electric candles. 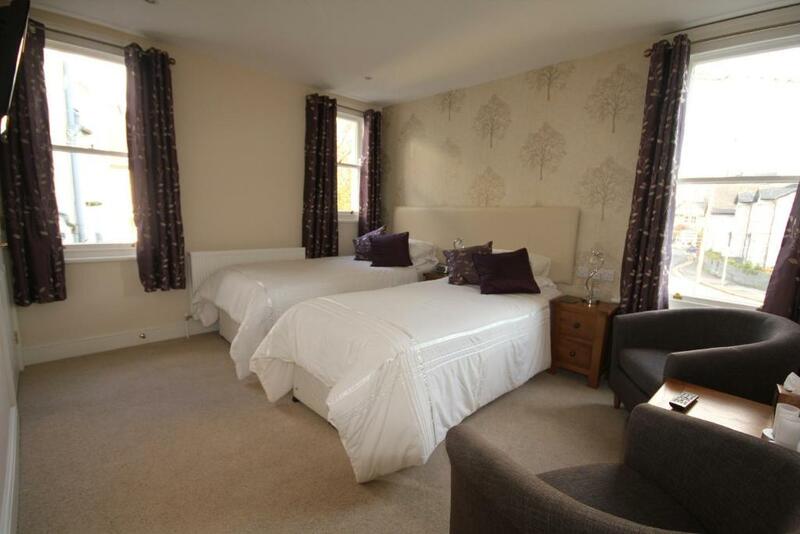 This room can accommodate a travel cot, which can be provided upon prior arrangement. A single bed can be added to accommodate a child or young adult. 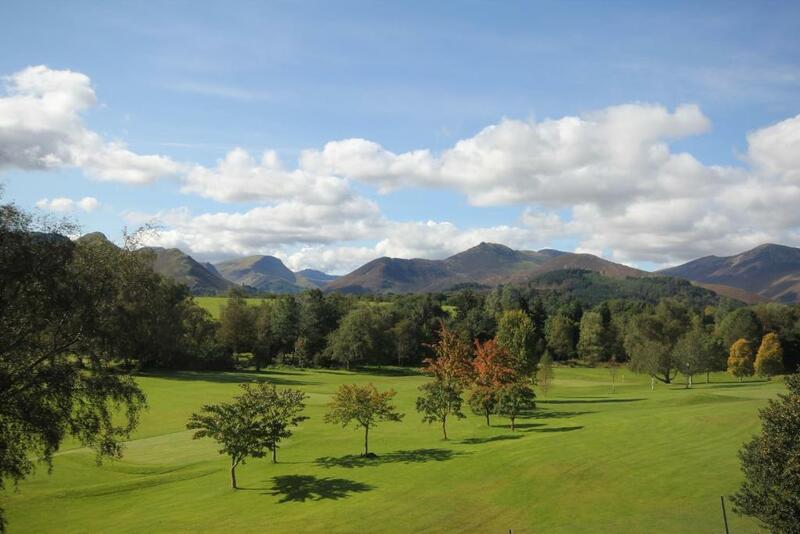 This Superior Room enjoys scenic views across Hope Park towards Causey Pike, and a bathroom with a heated floor and wet-room shower. 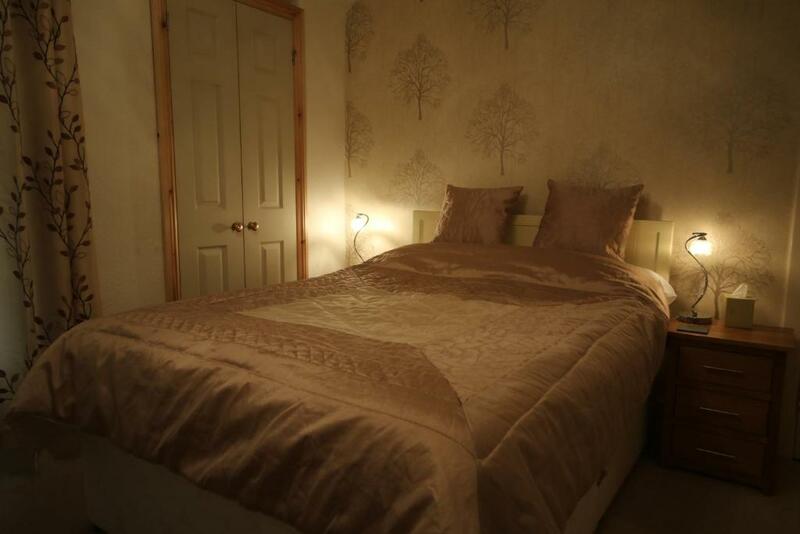 It includes high quality towels and bed quilts, a walk-in wardrobe, a hot drinks tray and electric candles. 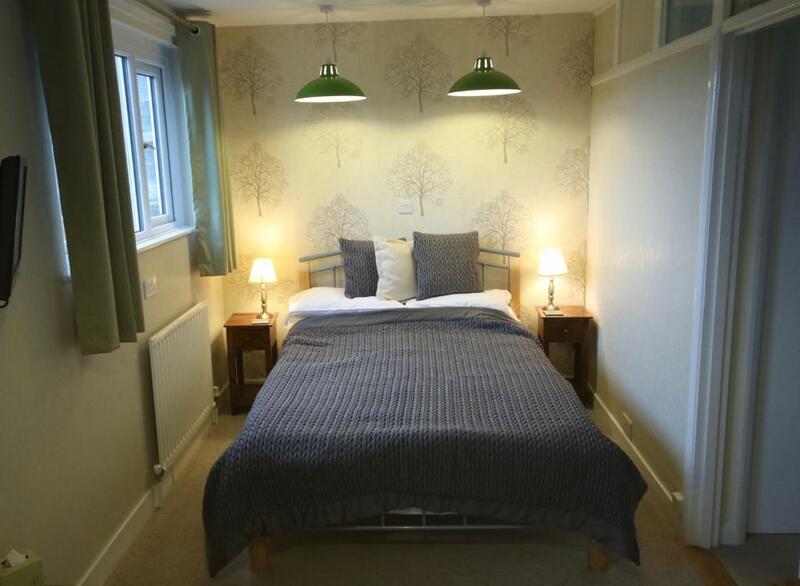 This room offers stunning mountain views, a flat-screen TV and en suite bathroom with shower, hairdryer and free toiletries. It is located at the top of the house, up 42 stairs (with narrow spiral finish) and is not suitable for large luggage. Your experiences are very helpful to other travellers. On a scale of 1-5, rate the equipment you have used during your stay at the hotel West View and express your opinion. Your opinion is important! I certify that this review is based on my own experience and is my genuine opinion of this hotel (West View), and that I have no personal or business relationship with this establishment, and have not been offered any incentive or payment originating from the establishment to write this review.